Highway at night. Image via Wikimedia Commons via Unsplash. Photo credit: David Bruyndonckx. (CCA-BY-1.0). The National Highway Traffic Safety Administration was on the verge of mandating that all new vehicles contain data recorders to improve vehicle safety. Under Trump, the agency’s decided they’ve already done enough. The National Highway Traffic Safety Administration is pulling a 2012 proposal requiring that new cars come outfitted with a data recorder. Reuters reports the mandate was yanked because manufacturers have voluntarily installed in the devices in ‘nearly all vehicles.’ Under the Obama administration, the federal government began a push to outfit cars with the equivalent of airplane’s black boxes. The recorders, writes DigitalTrends.com, collect data in the moments leading up to a crash. Among other variables, the black boxes indicate vehicle speed and attempts to brake or increase throttle. In the event of catastrophic equipment failure, investigators could determine whether a vehicle’s airbags deployed or if its seatbelts were in use. The National Highway Traffic Safety Administration’s proposal, which stopped just short of becoming mandate, stipulated that devices store at least 15 different types of crash data. However, the agency noted that including more variables, like engine speed, could assist in evaluating the cause of a crash. In a statement summarized by Reuters, the NHTSA said it was withdrawing its proposal because almost 100 percent of manufacturers have begun including late-model vehicles with event recorders. Edmunds notes the recommendation was on the verge of codification in 2014. As the NHTSA continued to set and miss deadlines, states began passing their own laws dictating the of recording devices as well as their privacy implications. However, the agency’s already begun shifting its focus. The NHTSA is currently working on a proposal to update pre-crash recording equipment. Unlike its yanked recommendations, pre-crash recording requirements were dictated by Congress in 2015. A 2014 congressional report noted that crash-event recorders have many uses. Law enforcement can determine why an accident occurred or which driver was at fault. In the event that a vehicle occupant is seriously injured or killed, technology could reveal whether drivers or passengers were wearing seatbelts or if something else went wrong. Additionally, having access to a variety of crash-related measurements could assist automobile manufacturers in making safer, stronger cars. 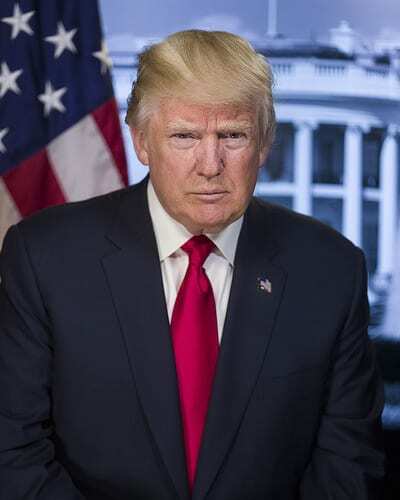 Under President Donald Trump, federal agencies have been empowered and encouraged to remove as many regulations as possible and step back from implementing those deemed unnecessary or impeding to ordinary business practices.